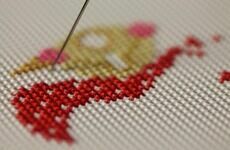 We know that cross stitching is a creative journey that requires inspiration and imagination in order to seek out and complete your next project. With this in mind, Past Impressions have put together a selection of our more overlooked essentials that you need to own in order to stay ahead of the game and rediscover your passion. For the collector in all of us! 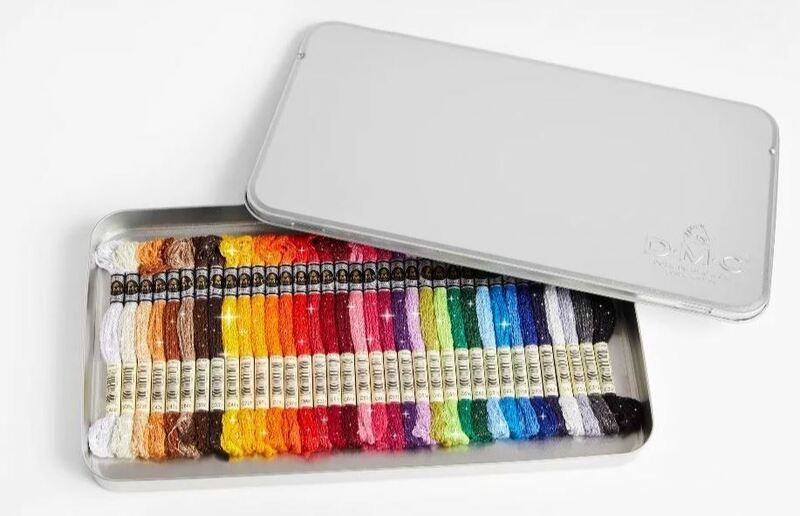 This stunning Mouline Etoile tin comes with 35 threads of different colours, finished off with a unique sparkling effect that you won't be able to resist. 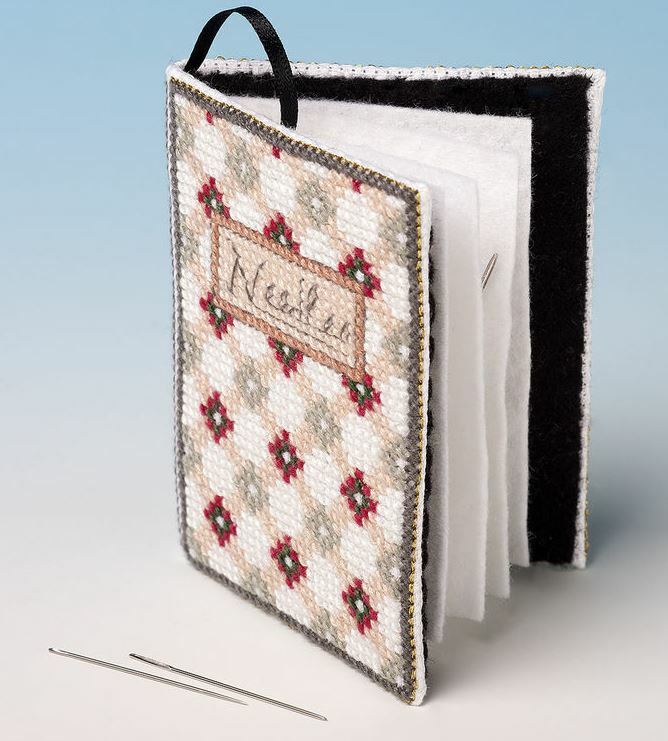 If you're serious about your needle craft pastime, you need a proper pair of scissors. 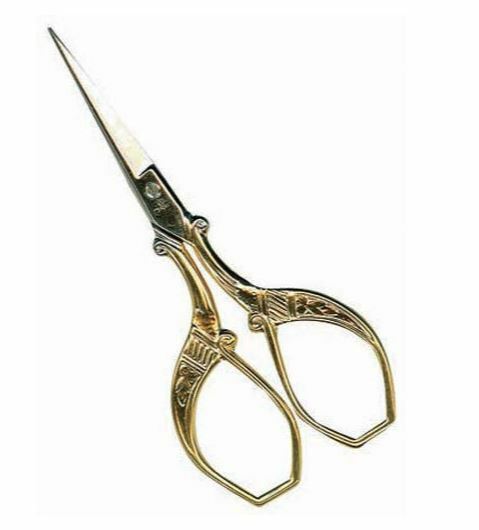 This strikingly ornate pair of Peacock embroidery scissors are not only opulently designed by also come with high quality steel blades. 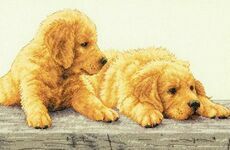 You can even pair them with a matching pendant available at Past Impressions. If you can't find a scissor case, why don't you make one yourself? 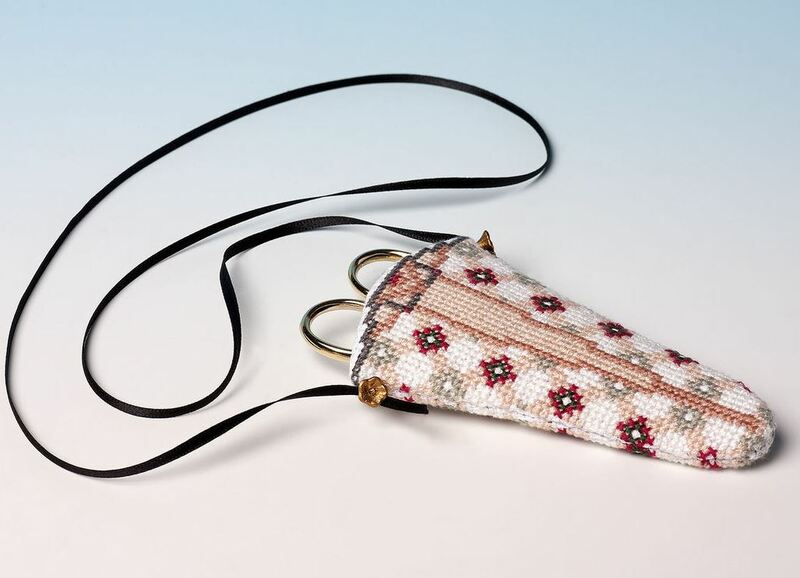 This scissor sheath is an attractive way of preventing you from misplacing your favourite pair and looks great when coupled up with anything else from this Victorian themed range. 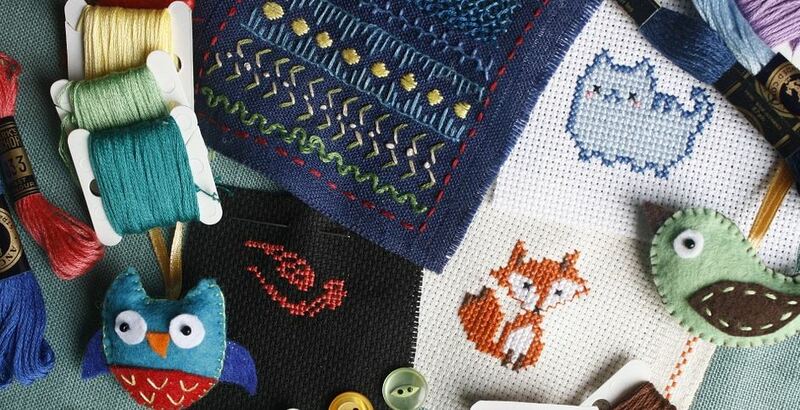 If you don't know where to go with your cross stitch projects, we suggest going a little Far East. 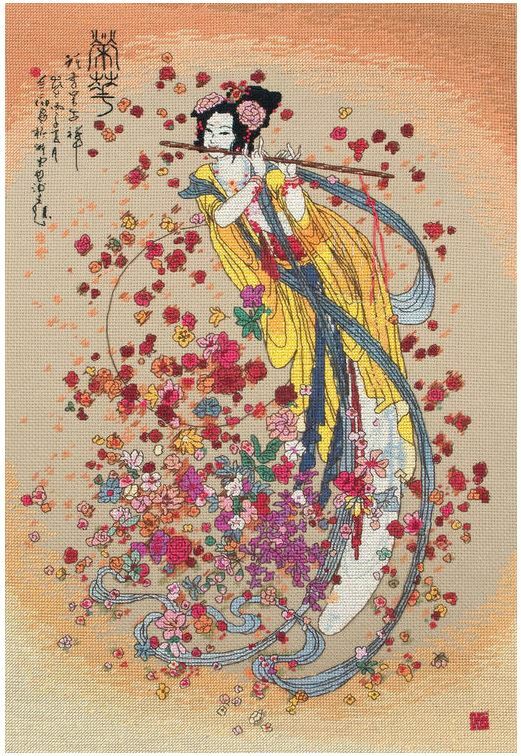 We've handpicked plenty of kits inspired by oriental cultures that feature stunning and iconic designs from Geishas to Japanese gardens and more symbolic and artistic choices to broaden your horizons. 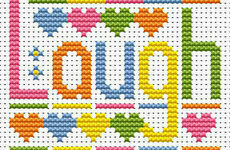 Completing cross stitch kits on the go? 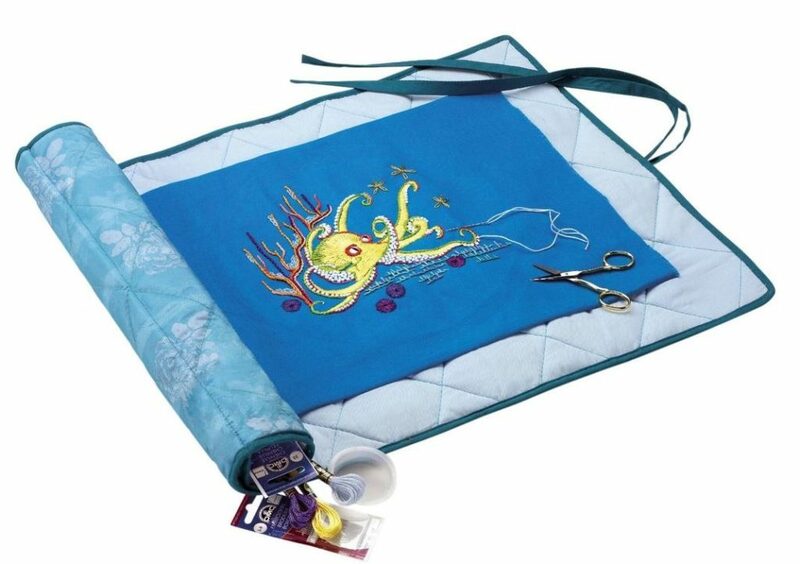 This storage and travel roll keeps your projects flat, protected and wrinkle-free - you can even store your accessories inside the tube as well! 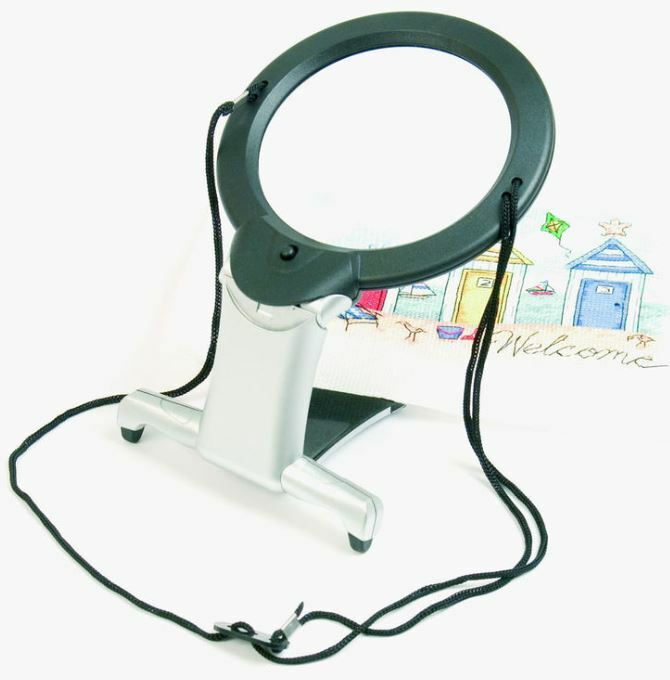 Go hands-free and shed some light on the more fiddly aspects of your cross stitch project with this handy tool that illuminates your kit while offering 6x magnification. 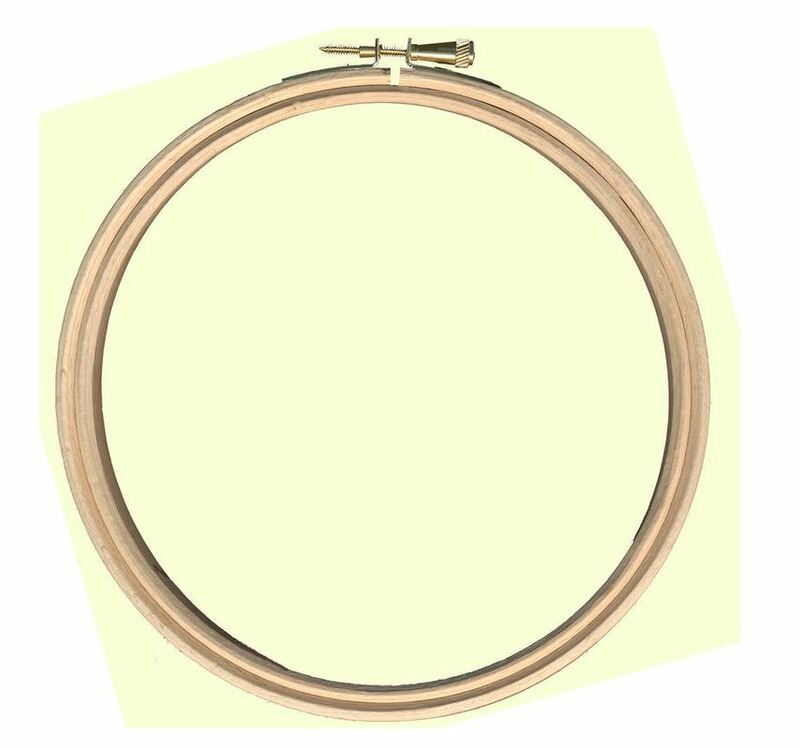 Finally, this embroidery hoop with screw fixings will keep your project looking pristine and make your whole life easier while you're working away... What's not to love?